Our first Spinone who taught us that our home couldn't be without one. Click on the subject below to navigate. Links to other Spinoni Sites. 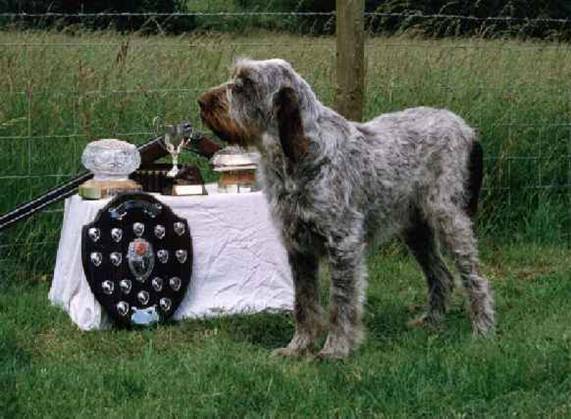 The Italian Spinone Club Of Great Britain.